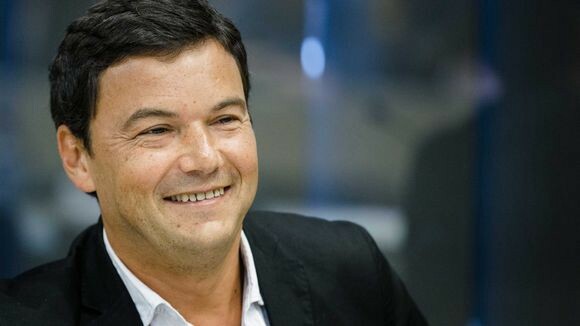 In a forceful interview with German newspaper Die Zeit, the star economist Thomas Piketty calls for a major conference on debt. Germany, in particular, should not withhold help from Greece. This interview has been translated from the original German. Piketty: Those who want to chase Greece out of the Eurozone today will end up on the trash heap of history. If the Chancellor wants to secure her place in the history books, as [Helmut] Kohl did during reunification, then she must forge a solution to the Greek question, including a debt conference where we can start with a clean slate. But with renewed, much stronger fiscal discipline.